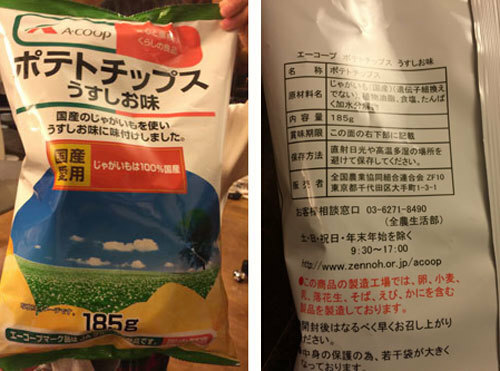 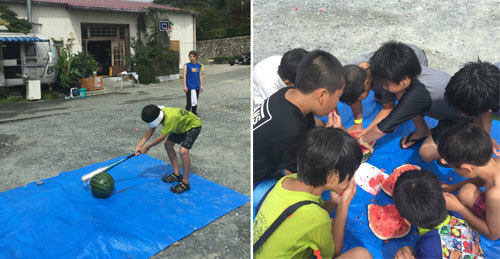 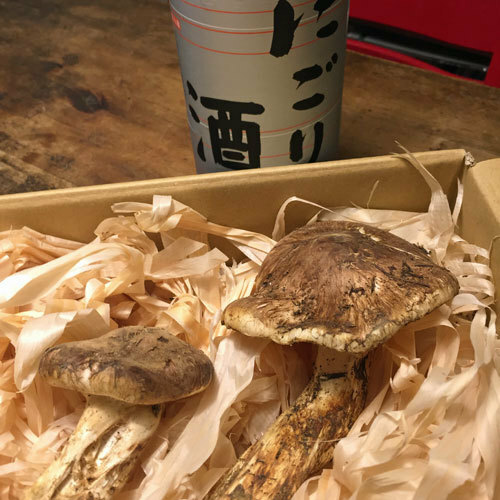 久々に会う鴨江の海賊たち一人メンバーが足りないのが悔やまれる少年団で忙しいらしい・・・次回は是非是非 johnny's JAWAIIAN BURGER 11th.Anniversary BBQPartyThank you very much for coming to the BBQ. 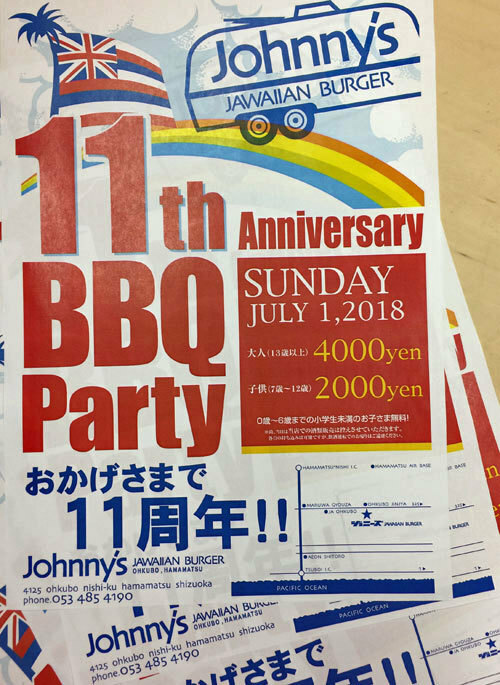 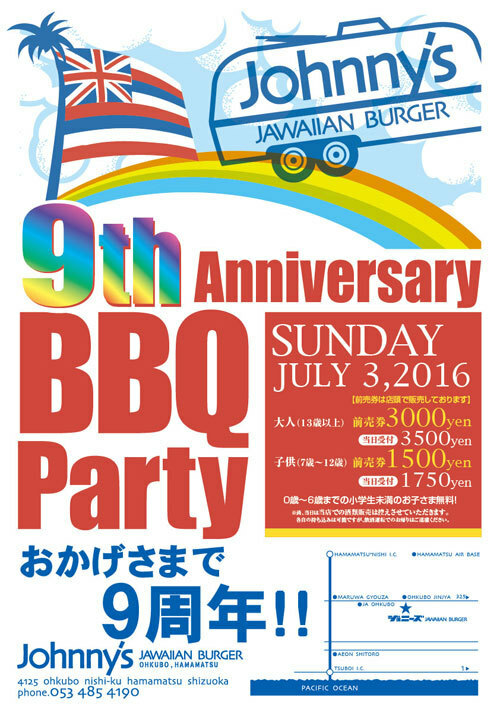 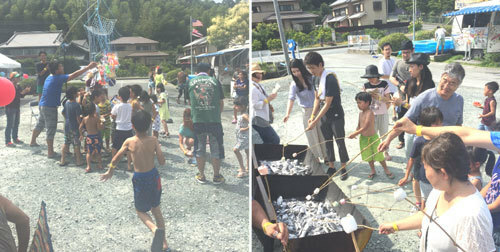 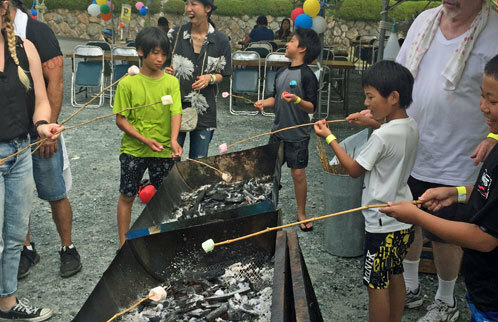 スイカ割りも去年以上 プールは年齢層アップでハシャギ具合が去年以上 johnny's JAWAIIAN BURGER 10th.Anniversary BBQPartyThank you very much for coming to the BBQ. 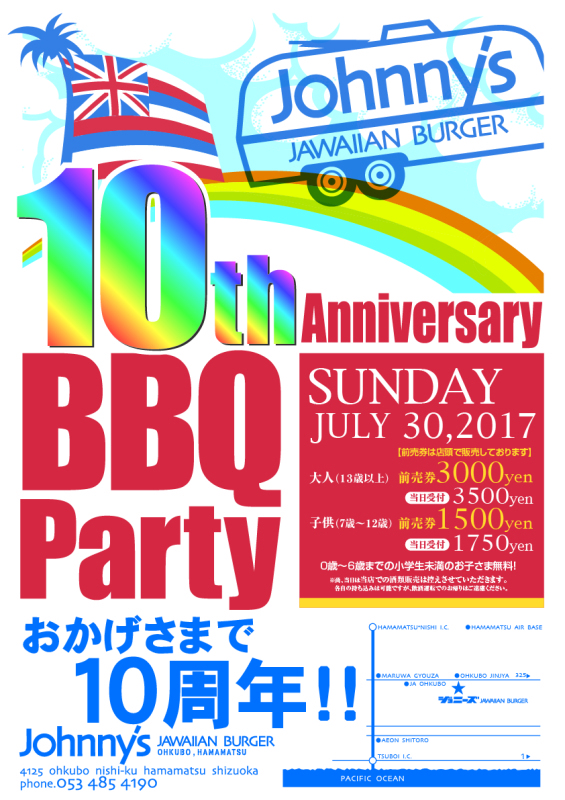 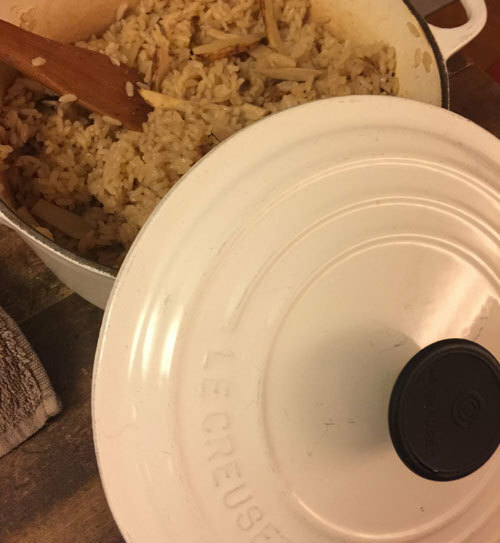 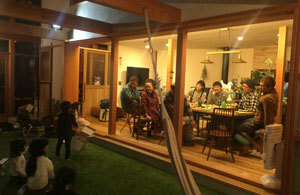 Thank you very much for coming to the BBQ.